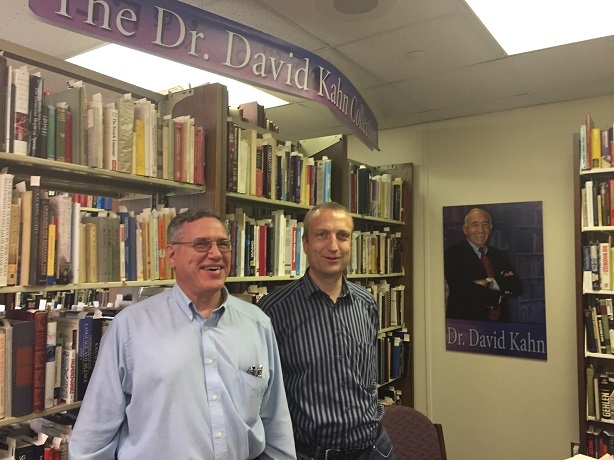 Other late crypto experts, like Jack Levine, Louis Kruh, David Hamer, and David Shulman have left behind impressive collections, too. They are goldmines for crypto history enthusiasts like me. However, no source I know mentions an Albert C. Leighton collection. At HistoCrypt in Uppsala, Craig Bauer, the editor-in-chief of Cryptologia and author of the book Unsolved!, told me that he had tried to find out the whereabouts of Leighton’s files, too – but to no avail. Perhaps, a reader can help in this situation. 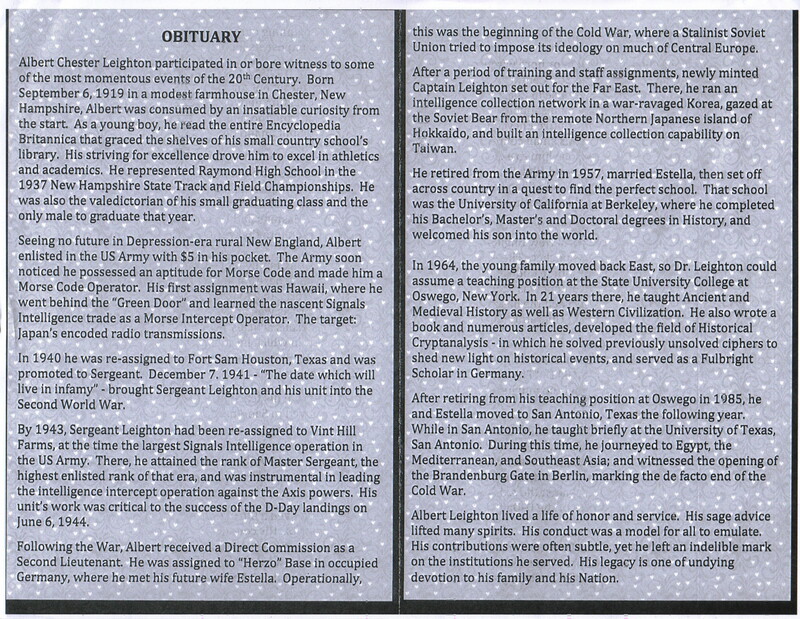 Does anybody know where and when Albert C. Leighton died? Did he have children I can contact? Did he or his descendants donate his research material (which is probably for the most part not crypto-related) to an archive or library? And do you know other crypto-related publications of Albert C. Leighton? If so, please let me know. Thanks Thomas and thanks Dave! This is interesting information. This means that Leighton had, indeed, a collection that was worth exhibiting. Apparently, Leighton had a son, but his name is not mentioned. Just an addition to Leighton’s bibliography: back in 1967, he wrote a stellar overview of ancient cryptology, “Secret Communication among the Greeks and Romans”, in: Technology and Culture, X/2 (April 1969), pp. 139-154. 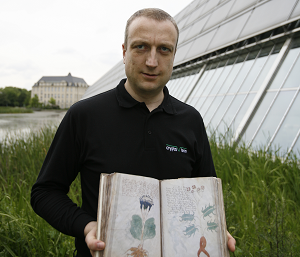 He went right to the sources, e. g. Polybios, and his well written account has lost none of its freshness – it’s still the best summary of ancient cryptology. 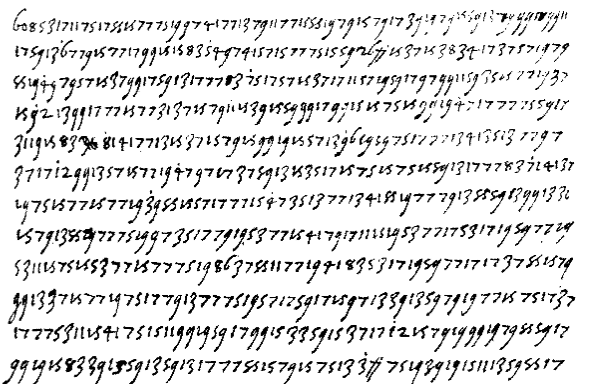 – The [positional] dot cipher appears to be the one Vigenère exemplified 1586 in his “Traicté” by means of stars and laurels. 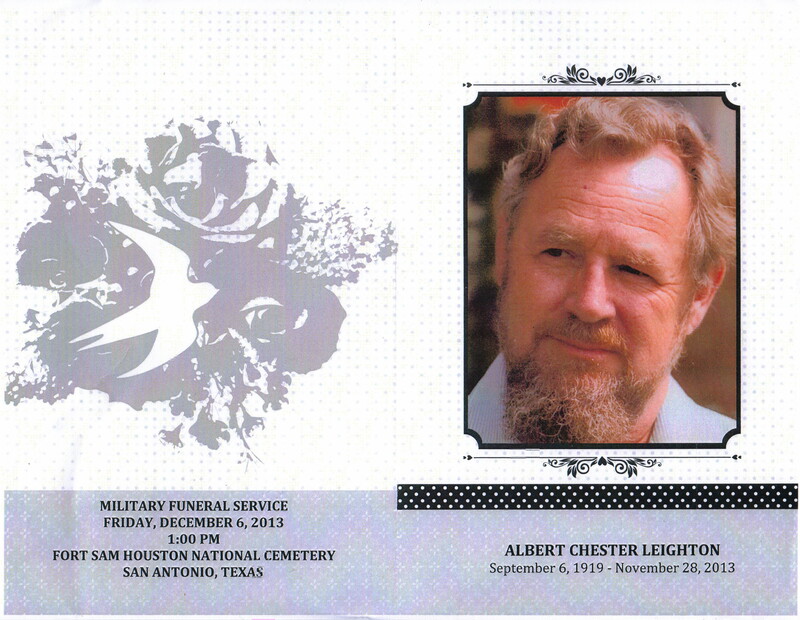 … Albert Leighton’s son is probably named Cedric C. Leighton, born in 1962. At least, the facts that he went to Cornell (not too far from Oswego) and that he witnessed the fall of the Berlin Wall (like Albert C. Leighton, who was in Berlin in 1989) fit well. @David: Thanks! It seems, we have come to the same conclusion at the same time.